Please remember that we can represent you - not the seller - on the purchase of any condo in the valley. There is NO COST TO YOU for our services! 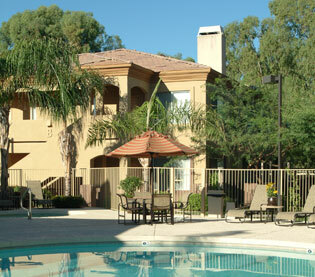 CHESAPEAKE CONDOMINIUMS - Prime location close to ASU and the freeways. The community features 1 and 2 bedroom homes with square footage starting at 623 sq. ft. The complex features 2 re-designed pools and the homes come with new cabinets and granite counters, new flooring when it was converted and a whole lot more. Contact us at Chesa@weareazrealestate.com. 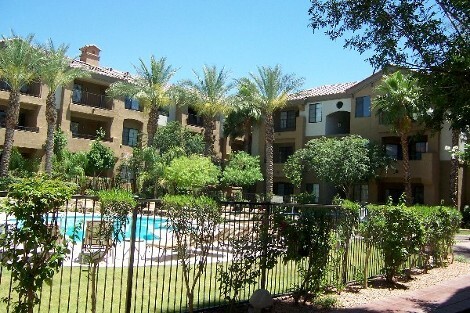 RIALTO IN TEMPE - NOW SELLING! This is a small complex with only 54 homes. The floorplans include a one bed/one bath and a two/two. 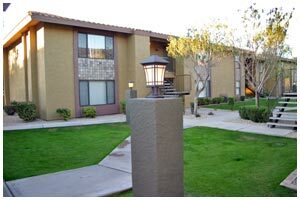 Fabulous location within walking distance to ASU and downtown Tempe. Contact us now rialto@weareazrealestate.com. 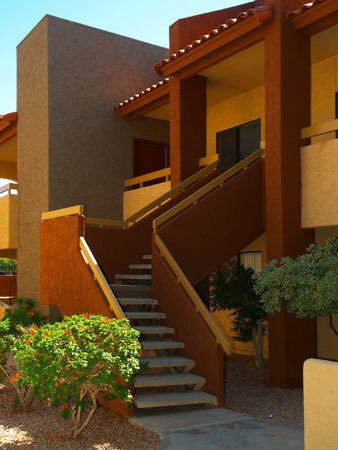 SIGNATURE PLACE CONDOMINIUMS - 1, 2 and 3 bedroom condos with attached garages on select units! 1to 3 bedrooms with or without garages, Select 3 bedroom homes have attached 3 CAR GARAGES When converted these homes were fully remodeled with new cabinetry, appliances, 9' ceilings, and so much more. The grounds are resort-like and offer a fitness center, his and hers tanning and steam rooms, a business center, indoor racquetball, spas, lighted tennis, putting green, BBQs, and hiking/biking trails. Contact us at sig@weareazrealestate.com for more details! 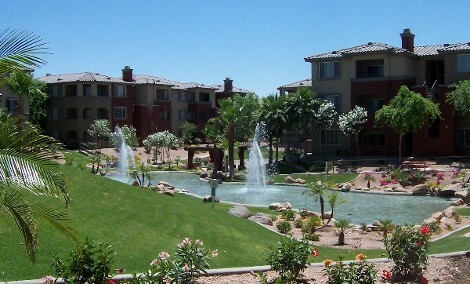 THE RIVERWALK* - Again, great location right on the Phoenix/Tempe Border! Gated community with lake, pool/spa, clubhouse, business center, fitness center and sand volleyball! Free wireless internet included in the HOA. Garages are available. 1 and 2 bedroom homes Fireplaces available in 3rd floor homes. Concierge service available, too! Please contact us at riverwalk@weareazrealestate.com for more info! 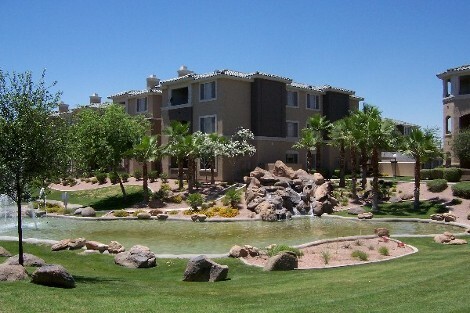 LA TIERRA - Great location convenient to the 101, I-60, and ASU! 2 Floor plans are offered; both 2BR/2BA, and 1030-1070 sq ft. The community offers ceramic tile roofs, mature landscaping, 2 reserved parking spaces per home, pool, hot tub, clubhouse, community picnic area, and fitness center. Select units feature cathedral ceilings. lati@weareazrealestate.com for more info.